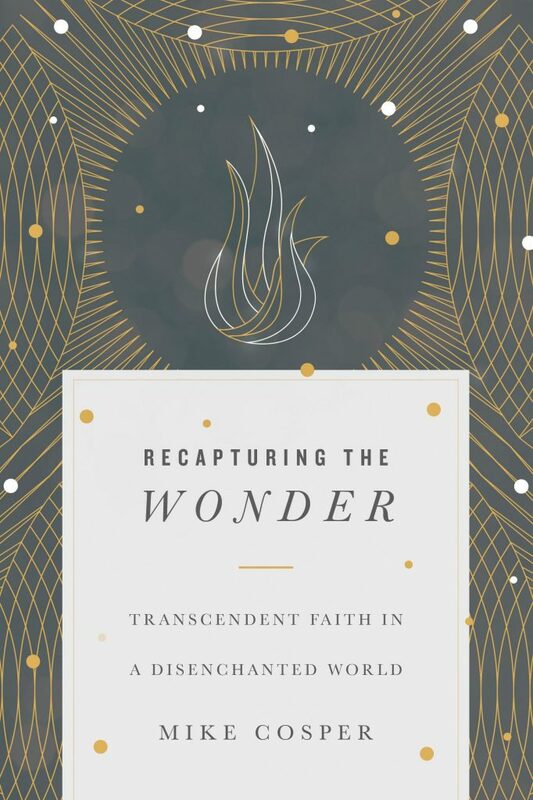 This is a beautifully written book about the disenchantment of our world, how we got here and how we can recapture the wonder. I wanted the cover to have a literary feel. I wanted to convey an abstract concept like wonder in a succinct iconic way. I thought of a burning curiosity, a soul on fire, full of life and vitality. The scattered dots are like sparks/burning embers and help make it feel a bit more enchanted. The illustration is custom.